We waited 14 years for this sequel. Number 2 explains why! BURBANK, CA — With the release of any new Disney film comes inevitable clickbait articles from websites that have nothing to do with the movie, hoping to capture some reflected glory from the artists who do the real work. But Uncle Walt’s Insider is different from all those others — because, well, we admit it! 9. John Ratzenberger does more than one voice. 8. It was not based on an original script. 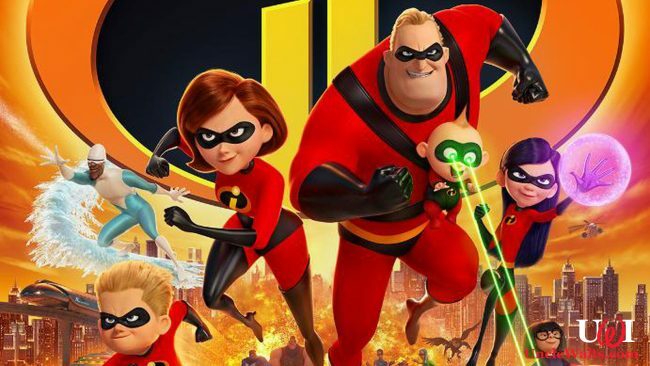 With the success of the original Incredibles film, the studio wasn’t willing to wait for an original story to come along before cashing in and making a lucrative sequel. So they took a script they already had rights to called “Honor Among Thieves” (originally intended for a John Woo film) and adapted it for the Incredibles characters. An early draft of the story had an extended fantasy sequence where Bob Parr dreamed of abandoning his family and running off with the character Mirage from the first film. The untimely death of Elizabeth Peña in 2014, however, required that the Mirage plotline be cut. 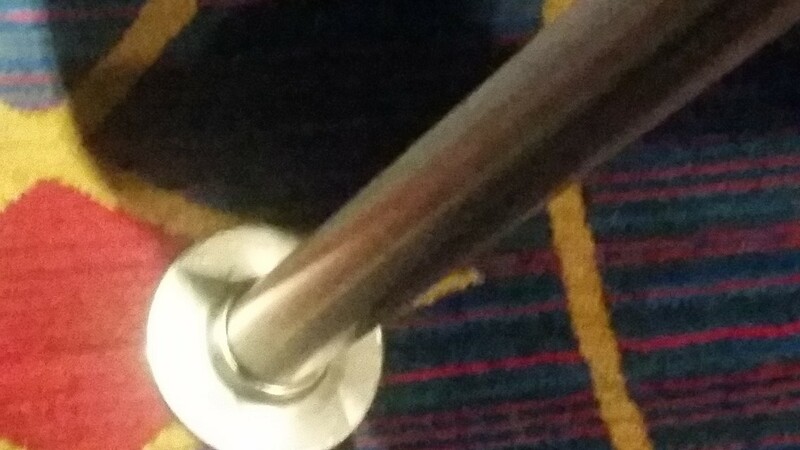 This one may be harder to spot, but trust us, it’s there, and the story behind it is, well, incredible! It seems that Samuel L. Jackson often recorded his lines as Frozone at the same time he was on set filming the Avengers movies, and he sometimes would still be in costume as Nick Fury, eyepatch and all! Since Fury wears an eyepatch over his left eye, Pixar animators wanted to pay tribute to — or poke fun at — Jackson, by having the character of Frozone only notice things on his right and turn his head in that direction only. Everyone’s favorite superhero-costume fashion designer (“NO CAPES!”) spends a good part of Incredibles 2 babysitting Jack-Jack. (That’s a spoiler, by the way. Sorry.) Director Brad Bird, who voices Edna, spent many of his teenage years babysitting for neighbors and still does for friends from time to time. And when he babysits these days, he does it wearing a dark wig, black-framed glasses, and talking in Edna’s voice! Which fact was your favorite? Let us know in the comments below! 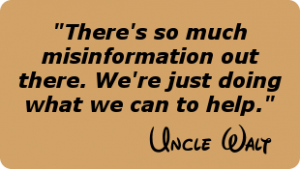 Need more Uncle Walt’s in your life? Be sure to LIKE us on Facebook, FOLLOW us on Twitter, and tell everyone you know (plus a few strangers) how wonderful (and humble) we are! Incredibles 2 movie poster © 2019 Disney. ESPN Brasil será revisado para Guardiões da Galáxia. GOOOOOOOOAAALLLLLLLLLLLL! !